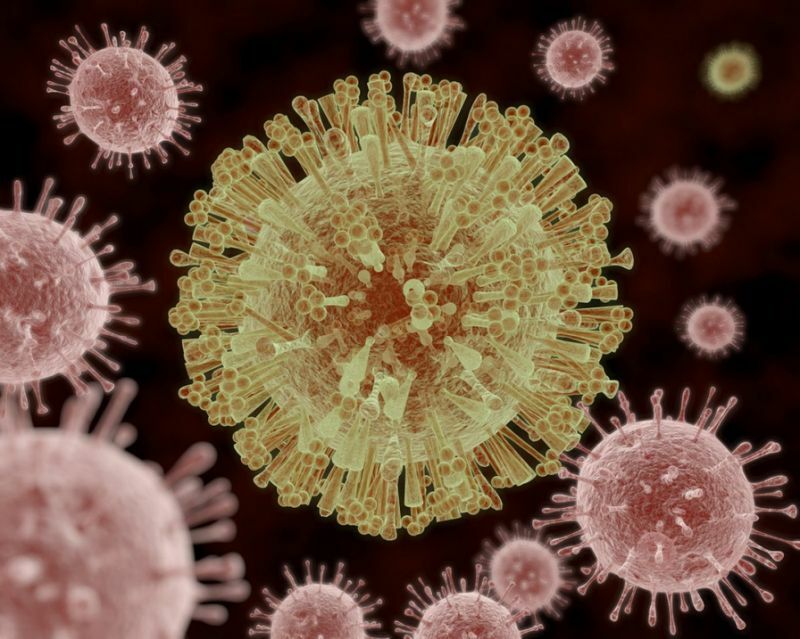 The Zika virus is back in Singapore, almost four months after the last reported case. The latest case was reported last Thursday (18 January), the National Environment Agency (NEA) said in an update on its website published on Tuesday (23 January). The website does not list any Zika cluster. It is the first Zika infection in Singapore since 29 September 2017, said the Ministry of Health (MOH). The patient reportedly sought outpatient treatment and is recovering well, according to a report by Channel NewsAsia citing MOH. Following the first case of locally transmitted Zika in Singapore in August 2016, some 450 cases were reported by the end of that year. The virus is spread by the aedes aegypti mosquito and has been associated with neurological diseases such as microcephaly, which can cause babies to be born with a smaller head.